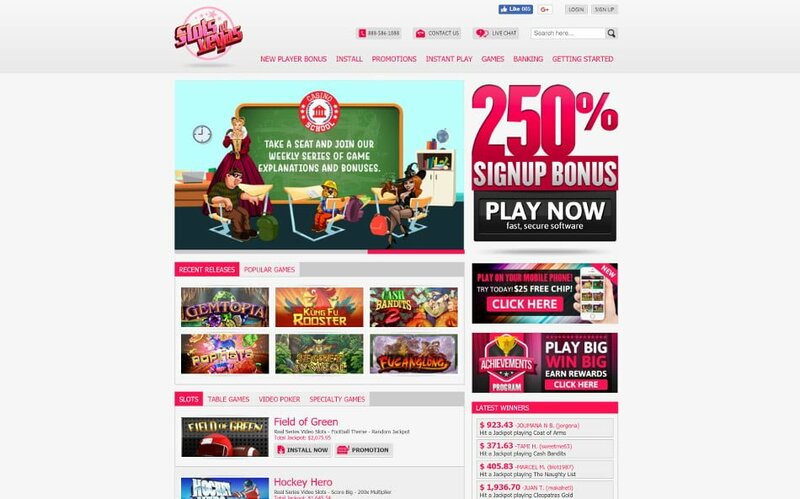 Slots of Vegas is another another top online casino that accepts players from the United States, Australian Casino players are also accepted along with players from across the globe. The casino stands out from the crowd because its been in business since 2004 so reputation is not a problem here. The longer a site has been online the more reputable it tends to be or in our books at least. To play at the site players from America must be 21 years or older while players from other jurisdictions must be a minimum age of 18 years. Players can cash in on a plethora of promotions that offer cash back on losses, comps, bonuses and free spins. 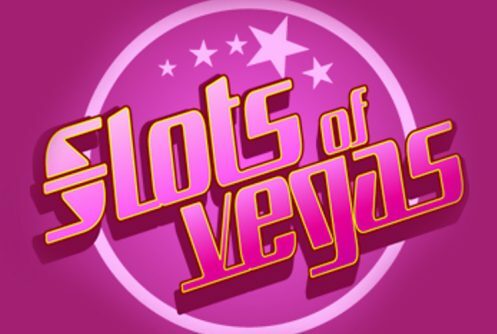 Another top feature about Slots of Vegas is that it offers a nice compendium of RTG (RealTime Gaming) downloadable and instant play games, a mobile casino, decent customer service, a huge sign on bonus package to new depositors, robust deposit and cash out methods of which Bitcoin enjoys center stage. 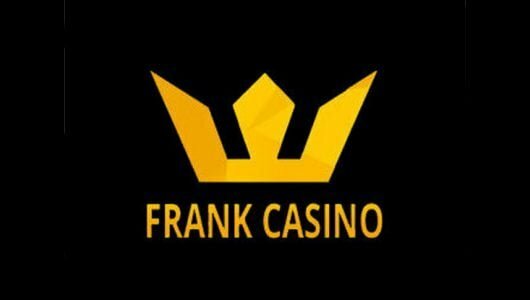 On your opening deposit you’ll receive a non-compulsory bonus of 300% up to $2,500 that can be used to play slots and keno games. The bonus will be credited to your account once you’ve slotted in the code code ‘NEW300‘ and deposited at least $30. Before you can cash out any winnings gained from the bonus you must clear the wagering requirement (WR) of 15x the deposit and bonus sum. 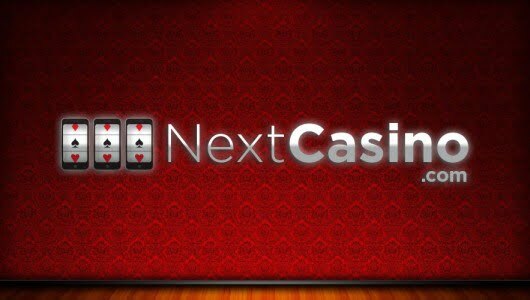 On a deposit of $200 it will be matched with $600 (300% match bonus), play with $800. Once you’ve staked 15x $200+$600=$10,600 you can request a withdrawal. Keep in mind that the bonus will be deducted from your winnings and can only be used for playing purposes (sticky bonus). The total cash that can be withdrawn is determined by your deposit amount. Active players are rewarded with coupon codes that can be redeemed for an unlimited amount of times. The bonus coupons range from 595% right up to a hefty $7,000. Be sure to check your Inbox for the site’s latest newsletter which keeps you posted on the newest game releases and free spins offers. You can participate in weekly slot tournaments with buy in amounts of $30 where great cash prizes can be won. Regular depositors get cash back on their losses that can be exchanged for real money. The minimum amount of comps that can be redeemed is 10 and the value of 1 comp point equals $1. Comps have a 1x cash out limit and their WR (wagering requirement) on all slots and keno are 30x. This is where all the action takes places. You can try your hand at a range of slot machines divided into low, medium and high variance. There’s a slot machine for each and every player that encompasses classic slots, slots with cutting-edge visuals and progressive jackpot slots. High rollers can try their luck with RTG’s latest slots buster, Gemtopia. It (https://casinowhizz.com/slots/gemtopia-slot-review/) incorporates a free spins round where 15 are awarded, sticky wilds with re-spins as well as a minor and major jackpot. 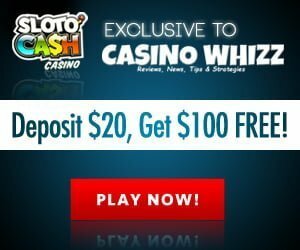 Slot games that paid out a chunk of cash recently are Cash bandits 2, Bubble Bubble, Goldbeard, Sweet 16 and Kung Foo Rooster (https://casinowhizz.com/site/best-online-slots-september-2017/). Before you play a lot games study its ‘Help Screen’ (Paytable) first, it tells you which symbols pay the top cash prize, how the free spins feature is triggered and it gives you an idea how it pays at different coin denominations. 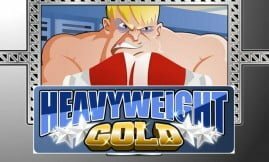 The games can be played on mobile phones or PC desktops be it for real cash or for free. The table game variety is adequately covered, you can hone your skills on blackjack variants, multiplayer roulette, craps, Red Dog, baccarat, Three Card Poker and a bunch of others. Ensure that you understand the rules of the game, its odds and betting strategy. If you play poker you must understand the different hand rankings and their odds. Apart from slots I enjoy playing video poker especially when I had a bad spell. The reason why I like video poker it’s one of very few games within a casino’s game library where the odds aren’t stacked against the player. Video poker varieties on the menu are Jacks or Better, Deuces Wild, Joker Poker and All American have RTPs (return to player percentages) of above 98%. If you’re a skilled video poker player consider these games your ‘bank’. 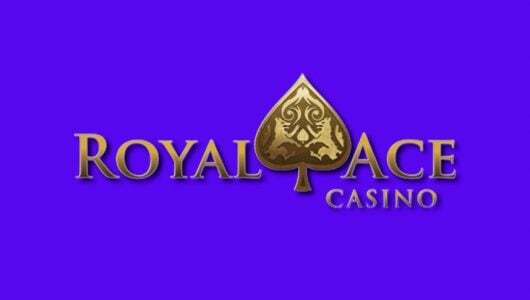 Progressive jackpots slots that can be played are Aztec’s Millions, Caribbean Draw Poker, Caribbean Hold’Em, Caribbean Stud, Jackpot Cleopatra’s Gold, Jackpot Pinatas, Let ‘Em Ride, Megasaur, Shopping Spree II and Spirit of the Inca. To the best of our knowledge all wins gained from progressive jackpots are paid in full. Before you play a progressive please confirm it with customer support that it is the case. In general client service at Slots of Vegas is good. Support is available 24/7 through live chat, U.S toll free telephone numbers and email ([email protected]). If you send an email expect a reply to it within 24 hours tops. Slots of Vegas states that your private details (banking, email or residential address) will not be sold, disclosed or given to any other third party other than the casino. Sensitive information is protected by 128-bit SSL encryption software making it virtually impossible for cyber thieves to gain access to. RealTime Gaming is a reputable gaming provider with a proven track record; its games are fair and they carry the TST seal of approval. Meaning that players are offered a fair chance at winning and that the outcome of each spin or throw of the dice is completely random. The only caveat we have is that the operator does not link to TST which corroborates the RTP of each slots or table game. Banking methods like Visa/MasterCard (Credit Cards), Neteller (non US residents), Bitcoin, Bank Wire and Check are accepted. Withdrawals can incur a processing fee of up to $40 but it depends largely on the payment option you’ve used. Checks can take up to 30 days before you receive it. Ewallets can take 7 to 10 working days to clear, bank wires up to 15 days and Bitcoin transactions are normally cleared within 24 hours. The maximum weekly withdrawal limit is $2,000. Before a withdrawal can be processed you must provide Slots of Vegas with a valid copy of your ID, Passports or Driver’s license, a bank statement and utility bill (water and electricity bill or insurance) not older than 2 months. US dollars is the standard currency. If you have a query you can contact [email protected].